Here’s a collab that Daed and I worked on almost 4 years ago. I gave a little talk on intelligent dance music over at Nerd Nite a while back. It was pretty fun. Warning: strong and often ridiculous language. It’s almost time ladies and gents. 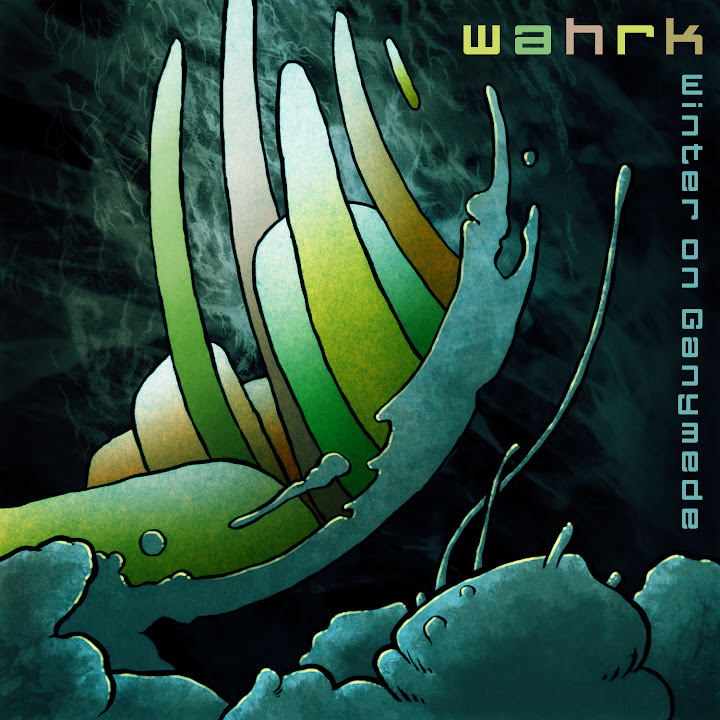 Mark May 16th as the day you will be happily filling your ears with the delicious sonic flavor of Winter on Ganymede, the newest wahrk album. Keep your eyes peeled for a release show.